Arsenal have three stars on their radar as the club look to replace Spanish midfielder Denis Suarez in the summer transfer market, according to a report. The Spaniard has struggled to adapt to Premier League since completing a loan switch from Barcelona in January window and Unai Emery is yet to give the Spaniard a competitive start. 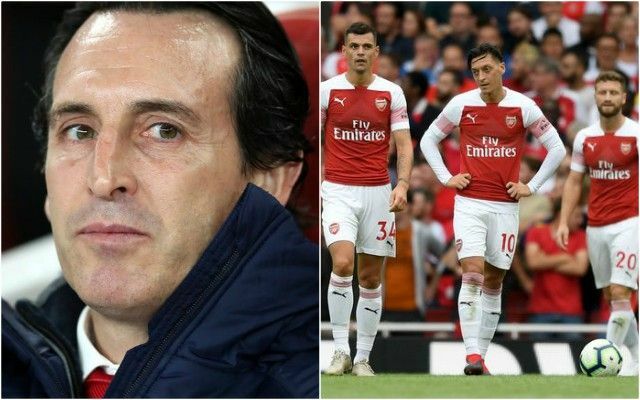 The attacker’s underwhelming loan stint has left Emery drawing up a list of possible targets with a view to strengthening his attacking options ahead of the 2019/20 season. Be the first to comment on "Breaking: €18m-valued attacker leads Arsenal wish list to replace Spaniard"